Takeaway Food and Drinks . 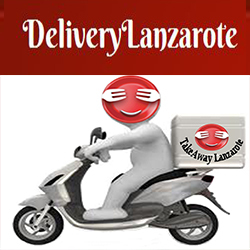 Delivery - Playa Blanca, Yaiza, lanzarote, Arrecife, Costa Teguise. Indian Basmati Rice There are 8 products to choose from.